"This non-chemistry between Jost and Che became ever so stark a little over a week ago," says Meghan O'Keefe, "when former SNL writer John Mulaney dropped in to join Pete Davidson for a 'Weekend Update' segment about the geriatric thriller The Mule. Even though Mulaney and Davidson seem to ostensibly have nothing in common, their IRL Odd Couple friendship erupted on the screen like a super volcano. Every joke they delivered hit harder because they could back each other up with giddy support, making their five minute segment the breakout of the entire show. 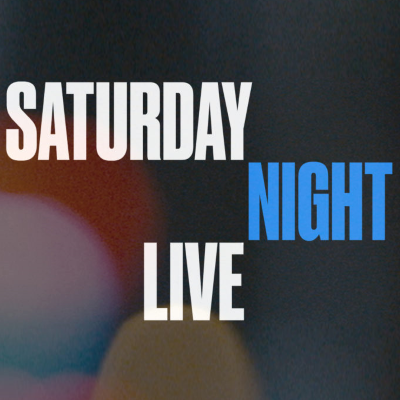 Which has made me wonder…hey, how come John Mulaney and Pete Davidson aren’t the 'Weekend Update' hosts?"